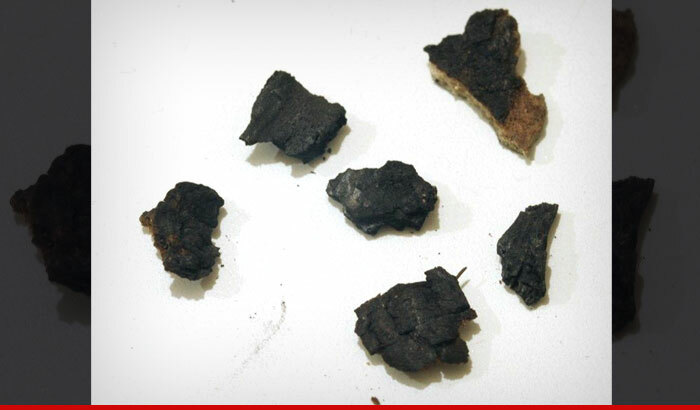 Some deranged creep tried to make a quick buck off Paul Walker's death by selling pieces of burned bark he claims he took from the tree Paul crashed into ... TMZ has learned. The seller says he took 6 pieces of charred tree (pictured below) from the crash site and put them on eBay -- asking for at least $100 per item. But we've learned ... the seller had a change of heart (which might have had something to do with the hate mail he got) and he decided to to pull the auction for good. The seller tells TMZ, "I would like to apologize to the family, friends, and fans of Paul Walker. At the time I listed the bark for sale, I did not realize the emotional impact it would have."